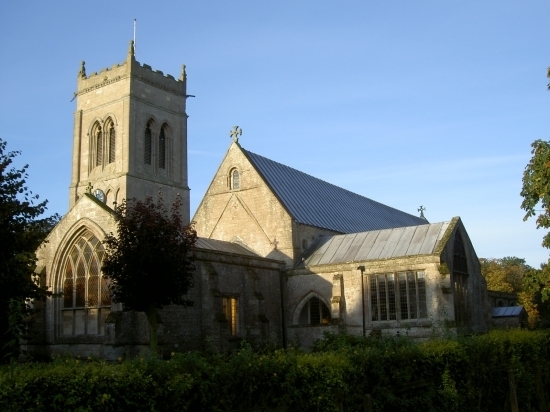 The parish church of Saint Mary, Whaplode welcomes you to our website. Whatever your reason for coming here today we hope you find what you are looking for. You are also very welcome to get in touch with us by email or on the telephone. Our roots are ancient, but our outlook is modern. We are a Christian community seeking to live out our faith in service to the three village communities which make up our parish. We are a diverse group of people from many different walks of life, backgrounds and cultures. We enjoy gathering for worship and journeying together in our discipleship. We seek to be a place of welcome to all who come to us, whether you are a regular churchgoer or an occasional visitor. © St. Mary's Whaplode 2019. This website may use newsfeeds from and links to other websites: we accept no responsibility for their contents.